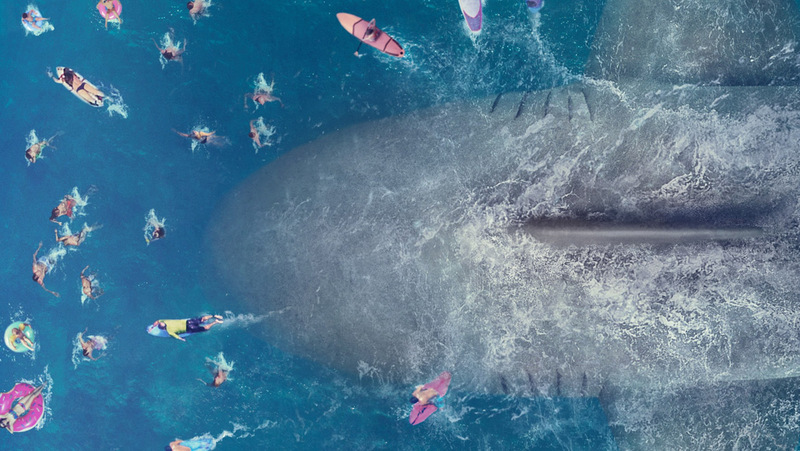 With the release of THE MEG this week, we're taking a look at a few giant shark collectibles currently in the water. If you prefer to cuddle up while watching scary films, take a look at their JASON CUSHION which measures 43 cm x 39 cm and promises to be a good boy (just keep one eye on it though). 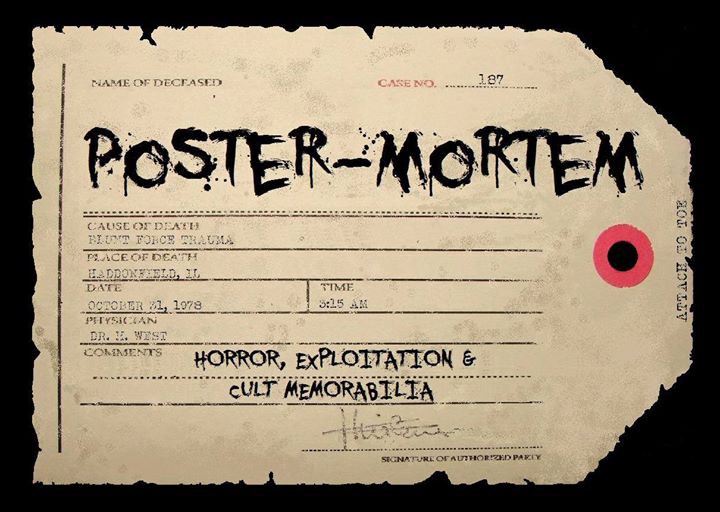 Brad Miller, the owner and proprietor of POSTER-MORTEM, has a great selection of last minute gift ideas in stock and ready to ship for this holiday season. 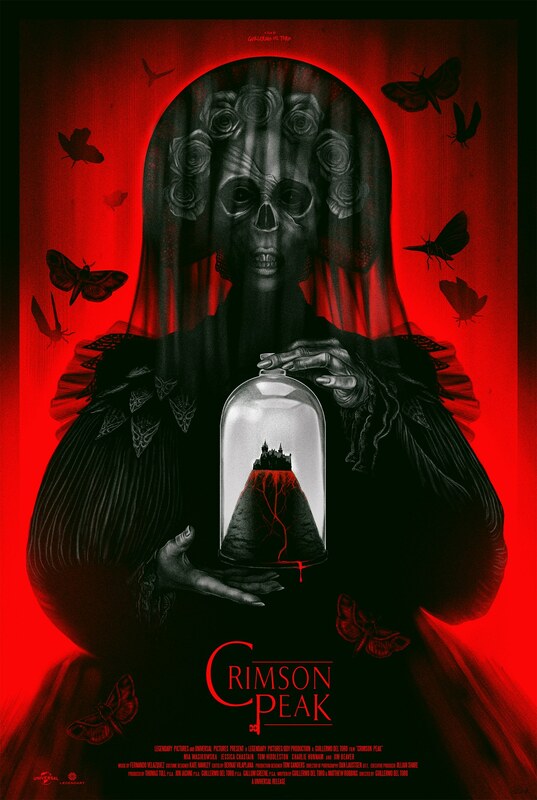 Known for her pop culture and surrealist art, Sarah Deck has released her poster for Guillermo del Toro’s CRIMSON PEAK. Be sure to check it out... and beware of Crimson Peak!